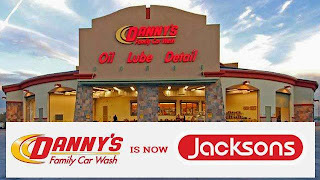 Danny's Family Car Wash, a family-owned Arizona business since 1984, is operating under new ownership. 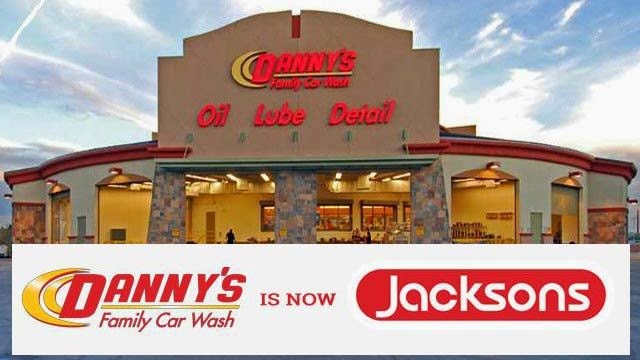 Jacksons Food Stores recently purchased the chain and its assets, including 13 car washes, 11 convenience stores and other car-care facilities. "We are proud and excited to be part of your community," Jacksons announced on DannysFamily.com.